End to end tailored Blockchain solutions for Corporations, Businesses and Start-ups, alike. We provide a broad range of backend operation support and IT infrastructure , investment consultancy to a diverse group of enterprise , fintech companies, startup & investment funds including strategic advisory with respect to blockchain & decentralized systems, token underwriting of coin offerings & private sales. And alongside create a plug and play solutions for easy migration to blockchain enable database & decentralized systems solutions for enterprises and business who are looking to build trust and efficiency through DLT in their respective organizations. LYD technologies since 2001 is a global full scale software R&D company, an IT Infrastructure service provider. We offers comprehensive software R&D and implementation services, and have created a startups ecosystem, with a worldwide network of experts, business and investments channels. 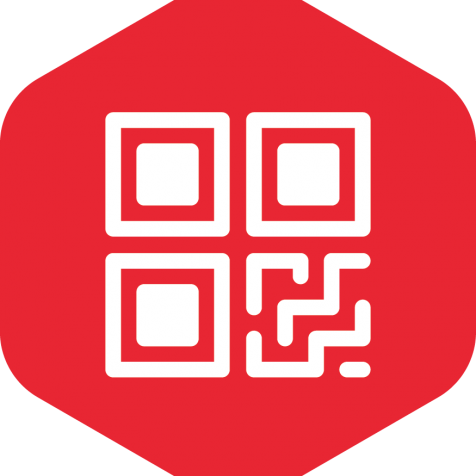 Our proprietary BlockQR ( www.blockqr.io ) supply chain DLT solutions, may be used in various vertical industries from shipping logistic, cargo, manufacturing supply chain, identity & eGov tech stack, food safety tracking , remittance and banking, healthcare records / pharma supply chain or Insurance RCM authentication , along with music or art , in any P2P commerce and more . It may be easily and quickly tweaked to suit your enterprises requirements . 18 + year of experience , work ex Business Lead Director at MasterCard & AVP JP Morgan Chase - Digital devision. 12 year of work ex in product strategy & design thinking and implementation ; founder @ MedRunner , Villalifestyle , Kryptarecords . More than a decade of extensive Oracle Enterprise Business Suite experience and in different domains Supply Chain management. 5 years of experience delivering complex software development projects including in Ethereum protocols . Ex. AVP at EXL (NASDAQ: EXLS) , with Six Sigma Black Belt, 14 + year of BPO implementation & consultancy . 7 + year of experience in fintech, remittance & consultancy with work ex at UAE Exchange. 18+ years in pharma supply chain operation and managements. Always ready to assist you. Your ICO done simple and easy. Theme: Illdy. LYD Technologies © Copyright 2018. All Rights Reserved.